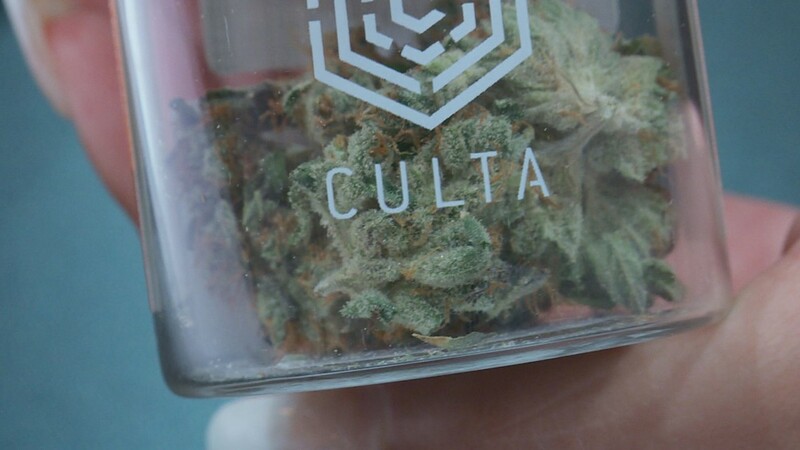 The trio said while their dispensary is now open to the public, its grand opening will take place September 29th. 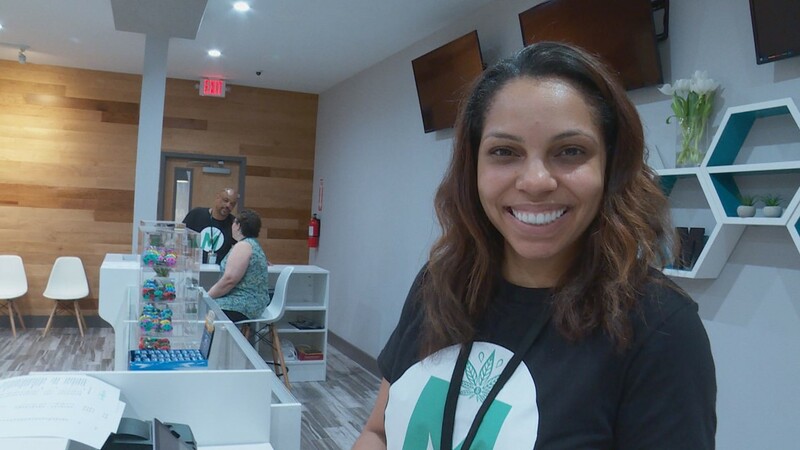 She said she is the youngest African-American dispensary owner in the country. 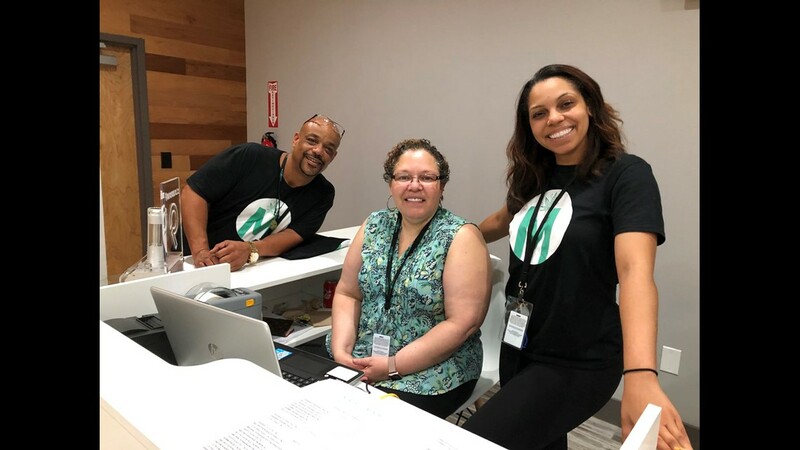 Wiseman said Mary and Main is the first African-American owned dispensary to open in Maryland. She added there are a few other minority owned dispensaries in the state too. However, minority involvement in Maryland’s cannabis industry is still low. 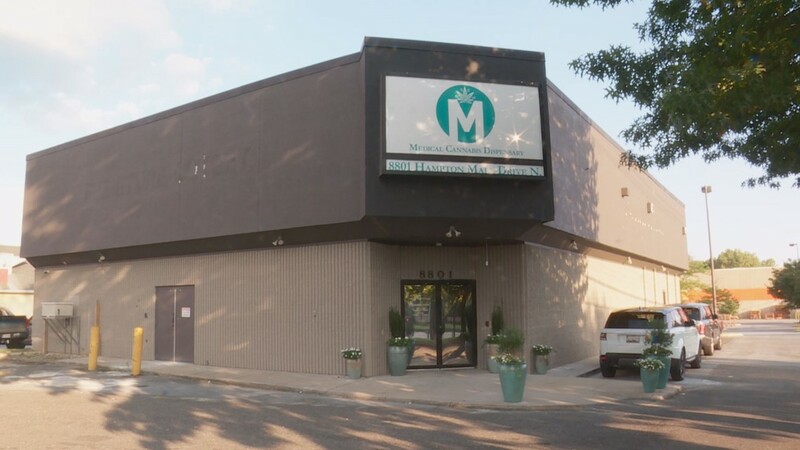 The state did not award an African-American owned business a license to cultivate marijuana during its first round of licensing. That decision came despite the fact one third of Maryland’s population is black. However, the success Mary and Main experienced on its first day might just encourage other African Americans to pursue similar opportunities. Wiseman said seven patients lined up at Mary and Main’s entrance before its doors even opened Monday morning. She said local, African-American patients may feel more at ease consulting with employees at her store. "There's a difference with going to someone for help that doesn't look like you,” she said. “Sometimes you might feel a little nervous or like you don't belong, but we want to make this feel like a place where everybody belongs." Wiseman loves the business side of Mary and Main too. She said she majored in economics at Spelman College and had a job in investment banking after graduation. However, she admits, that she never would have guessed she would be working in the cannabis industry. "I'm so thankful that it is what I'm doing,” she said. “Because not only do I get to help people, but this industry is ever changing." Prince George’s County resident Timothy Fitzgerald was one of roughly 30 patients to enter Mary and Main ON Monday for its soft opening. He said he was happy to see the business open in the community. 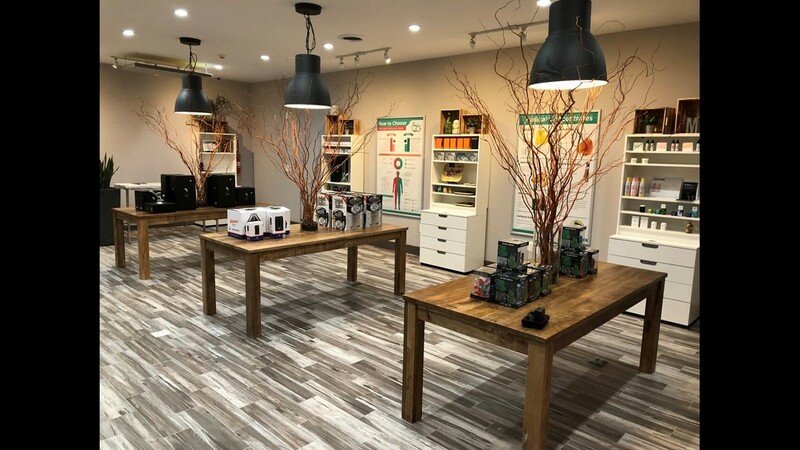 "There are very few [dispensaries] in the Prince George's County area, inside the Beltway, and I just found this today,” Fitzgerald said. “Outstanding." He added he would like to see Prince George’s County create a program to train more people to follow in Wiseman’s footsteps. 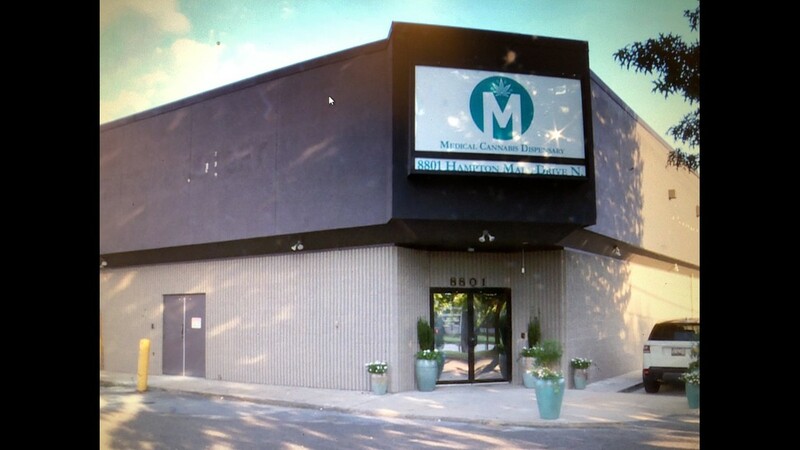 Hope Wiseman’s mother Dr. Octavia Simkins-Wiseman and Dr. Larry Bryant are also co-owners of Mary and Main.